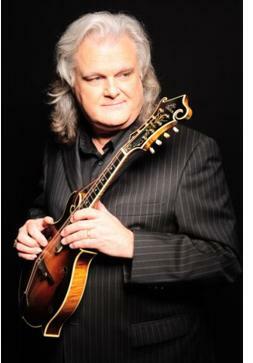 Nashville, TN -- Country and bluegrass legend Ricky Skaggs will be featured on NBC's The Voice, singing with one of the show's finalists, Emily Ann Roberts. Skaggs' duet with Roberts will air on Tuesday night, December 15 at 8 pm ET / 7 pm CT. Roberts, hailing from Knoxville, Tenn., is one of Blake Shelton's two remaining team members and will be breaking out some country hits. She will be joined by Skaggs to sing his #1 country song, "Country Boy."